Just imagine an AI system that can continuously read maternal and foetal movements, breathing patterns and bio-signals such as heart rate or blood pressure – and reliably identify crucial individual patterns in the physiology, emotions and behaviours of both mothers and foetuses – during childbirth. Through learning day by day, it would get more accurate at determining which combination of patterns would lead to which outcome. 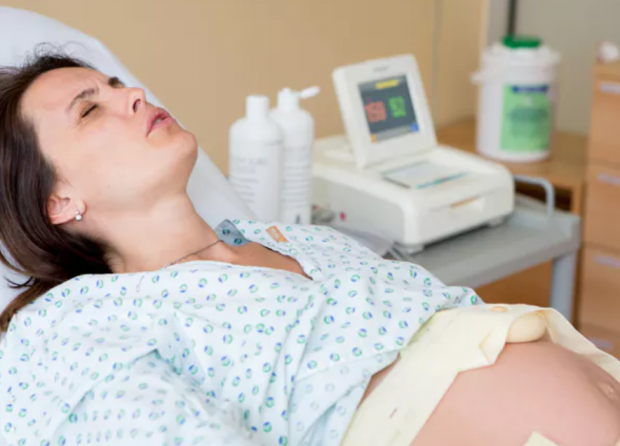 Could such a system be used to suggest what to do during labour, minute by minute, with excellent levels of accuracy – including whether to go ahead with a vaginal birth or opt for a caesarean section? However, this also raises the question – if the technology is no better than human expertise, why would we use it? Especially as humans pick up a range of subtle cues that machines cannot perceive. For example, a clinical trial called INFANT showed that the use of software that was designed to improve the decision making of midwives and obstetricians for women who had continuous electronic foetal monitoring during labour did not improve clinical outcome when compared to expert judgement. At the moment though, it seems like no matter that prominent thinkers such as the late Stephen Hawking and tech-entrepreneur Elon Musk have repeatedly warned of the potential risks of AI, we are on a headlong rush towards it. While it is impossible to stop a river in spate, it is possible to reroute it, and to use it for benefit rather than just letting it destroy everything in its path.